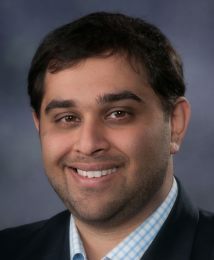 Abizer Rangwala is a managing director leading Accenture’s North America Insurance IT Strategy practice. He has more than 15 years of experience working with insurance clients to define and deliver large-scale IT transformation, capability improvement and cost reduction programs. Abizer specializes in IT strategy, governance, operating models, Project/Portfolio Management solutions and Business/Technology alignment.